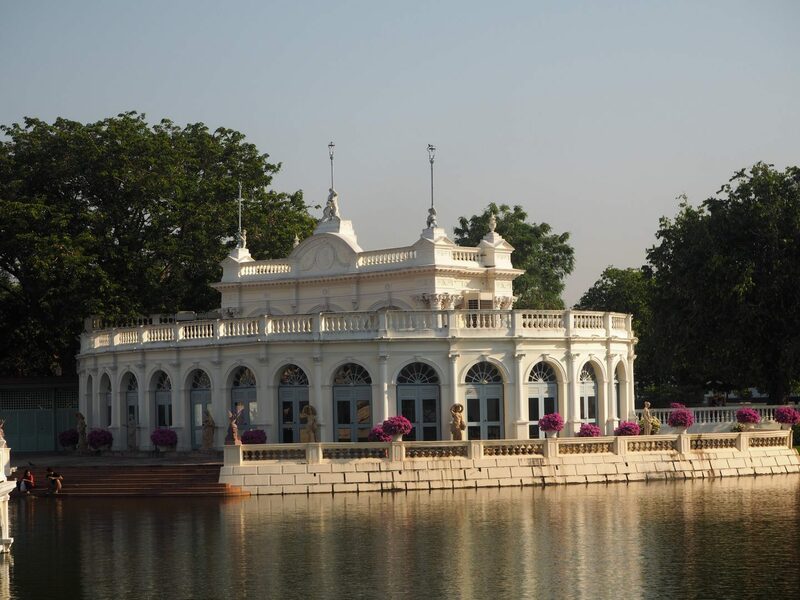 Bang Pa-In Palace, also known as The Summer Palace was one of the main residential homes of the King of Thailand. It lies beside the Chao Phraya River in Bang Pa-in District, Phra Nakhon Si Ayutthaya Province. 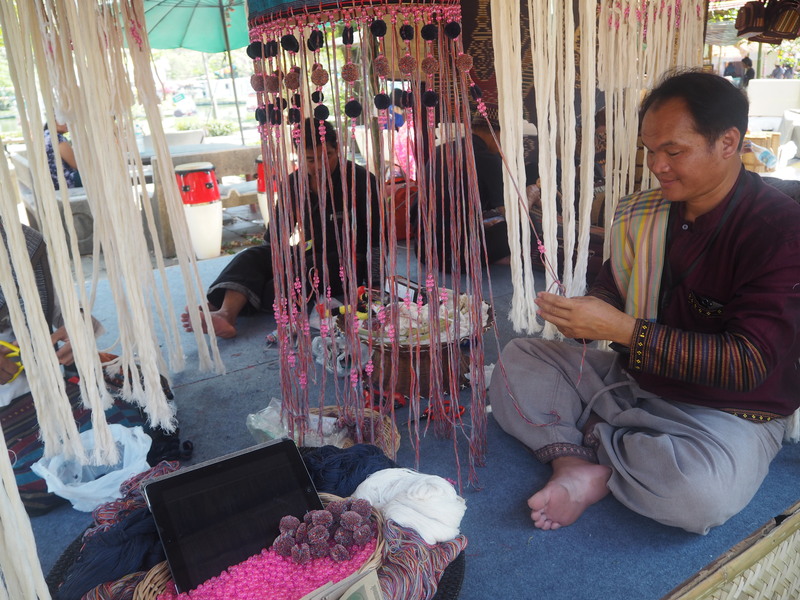 I wanted to include all of these photos from Bang Pa In Palace on my blog as it is so gorgeous. The whole palace is, in fact, worth a visit. It’s about two hours north of Bangkok and just 20 minutes south of Ayutthaya. It spreads out over a huge area that is filled mainly with grassy lawns and massive water features. Little canals run through most of the compound, connecting to the river alongside it. The buildings throughout the palace are interesting for their diversity. 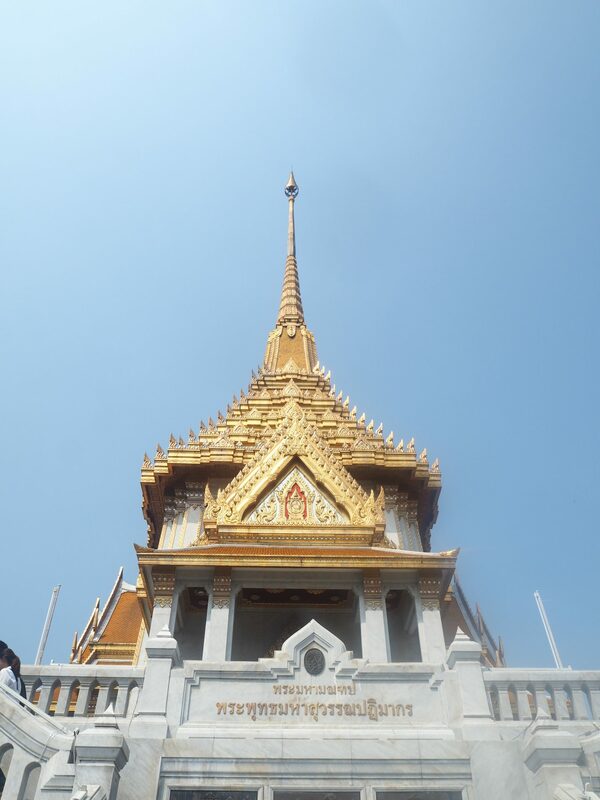 There’s a Chinese-style royal palace, a colourfully-painted lookout tower, and the traditional but simple Thai style of architecture for the smaller residences. 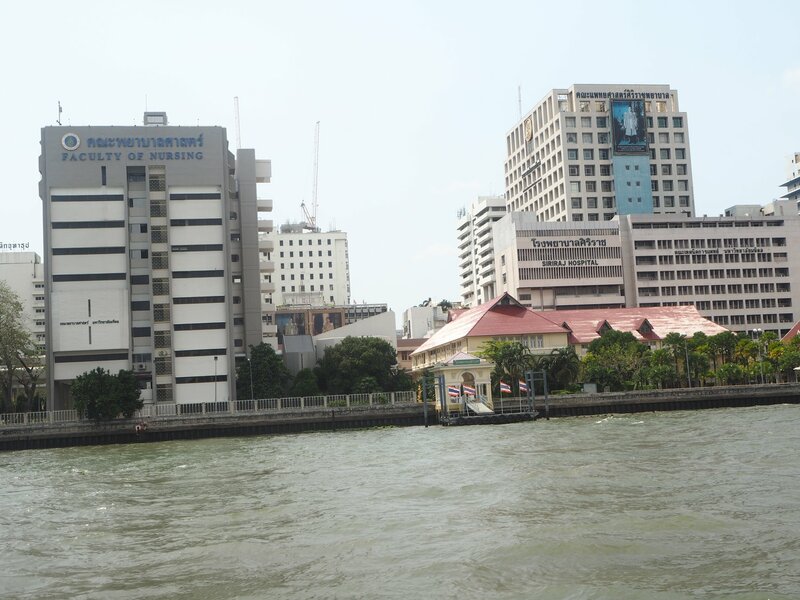 It is also the perfect distance from Ayutthaya so you can always tie it in with a trip. I will hopefully have a post on Ayutthaya coming soon once I find all of the photos and content. The entry price for Bang Pa-In Royal Palace is 100TBH for visitors whereas for Thai nationals it is 30TBH. I hope these photos from Bang Pa In Palace has inspired you to visit when you travel to Bangkok? !